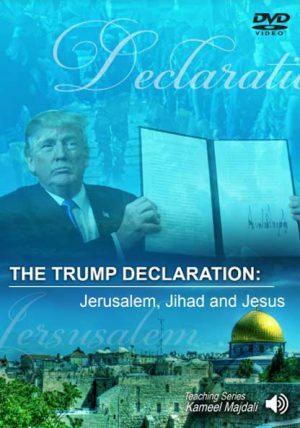 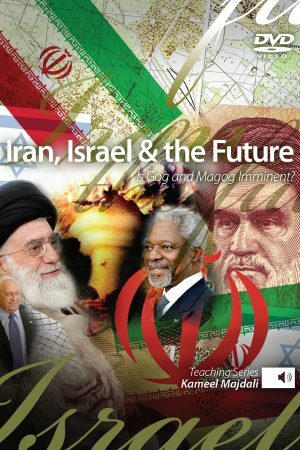 The Trump Declaration: Jerusalem, Jihad, & Jesus - Teach All Nations inc. The Trump Declaration is a fascinating presentation of a great geo-political event which helps point to end time prophecy, leading to the coming of Christ. 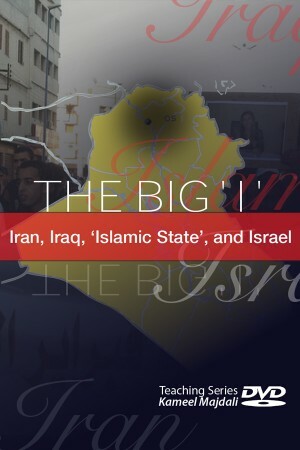 President Trump’s recognition was widely criticised in the Arab, Muslim, and much of the western world, including European Union and America’s close ally Britain. 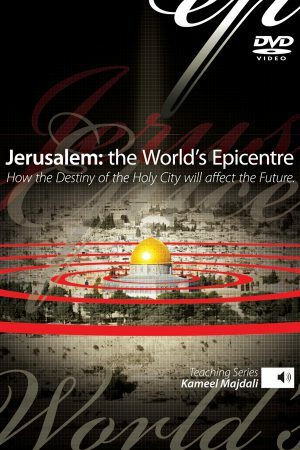 Why does the world continue to oppose a united Jerusalem under Israeli sovereignty?